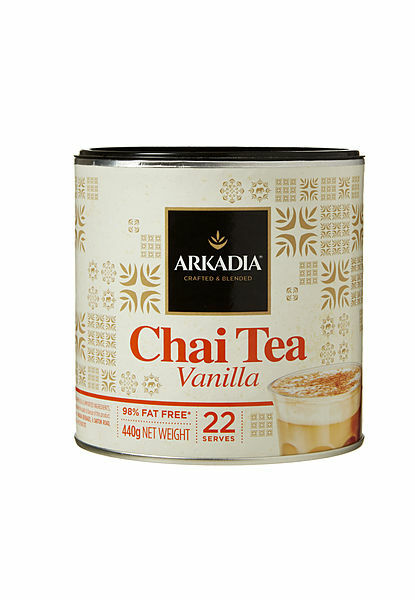 Vanilla Chai Tea is an enchanting blend of black tea and natural vanilla flavour offering a truly distinctive taste. 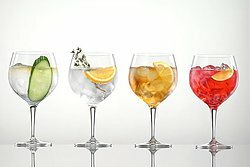 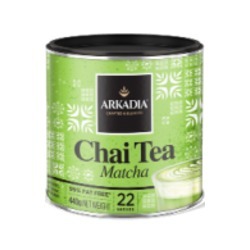 Preservative free, no artificial colours or sweeteners. 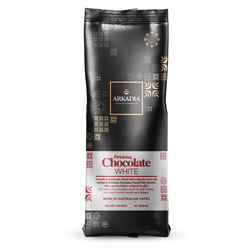 20-24 serves per 440g pack.It's easy to use! 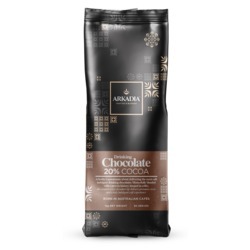 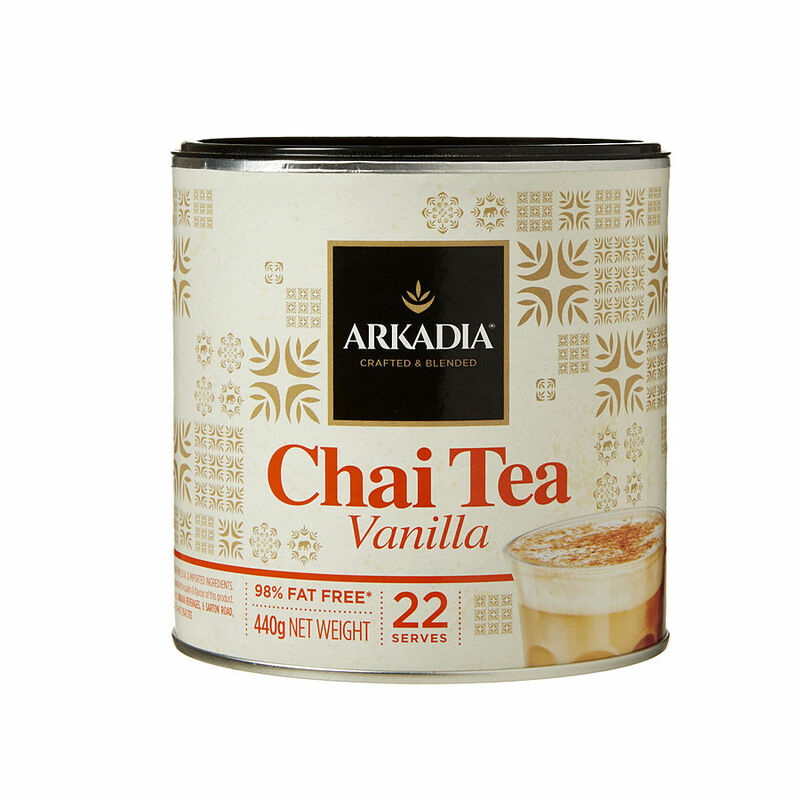 Just add hot water or hot milk for a refreshing experience enjoyed anytime of the day.Over 25,000 cups of Arkadia Chai are sold in cafes around Australia every day.